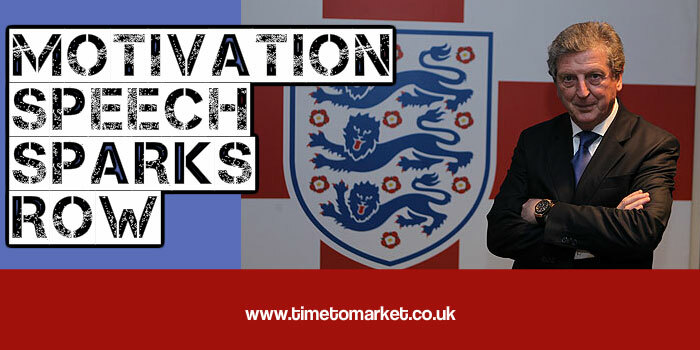 A few days ago the former Manchester United manager, Sir Alex Ferguson, noted how he’d toned down the famous “hairdryer” team motivation speech treatment to his players in recent years. The reason for his change of behaviour? It’s because players are more fragile nowadays. But, if you had scoffed when he made those comments at the UEFA Coach Education Workshop in Budapest, then scoff no more. It seems that fragility extends to the media as well. That’s because a story in the Sun today suggests that the England football team manager is at the centre of a race row. A race row caused by his use of the term “space monkey” in a half time team motivation speech during the match with Poland. A term that was apparently directed at the Tottenham player and man of the moment, Andros Townsend. The evidence from his team speech is slight. But tweets from the players and messages from the Football Association and Roy Hodgson suggest that there’s really no case to answer here. Much of the mini-storm was released by Piara Powar, the executive director of the Football Against Racism in Europe (FARE) organisation, who tweeted disapproval of the comments in the half-time speech. Fortunately the vast majority of people have seen the rather weak NASA joke for what it was. A rather weak NASA joke. Plain and simple. Someone leaked it and I bet 100 per cent confident that no player was offended, not one. If they are, do explain why. Racism is hard enough to keep on the agenda as it is without making everyone think a legitimate space tale should be a cause for offence. 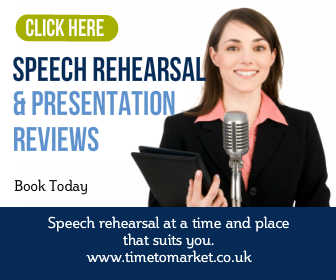 You can discover innovative ways to deliver your next motivation speech at work. 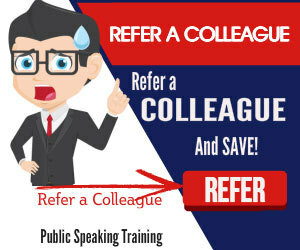 Just join a public speaking course. Or, why not ask us to arrange a corporate training day for your team. Please don’t hesitate to call.